3 Pack of Natural Shampoo Soap made the old fashioned way without the nasty chemicals often found in commerical soaps. 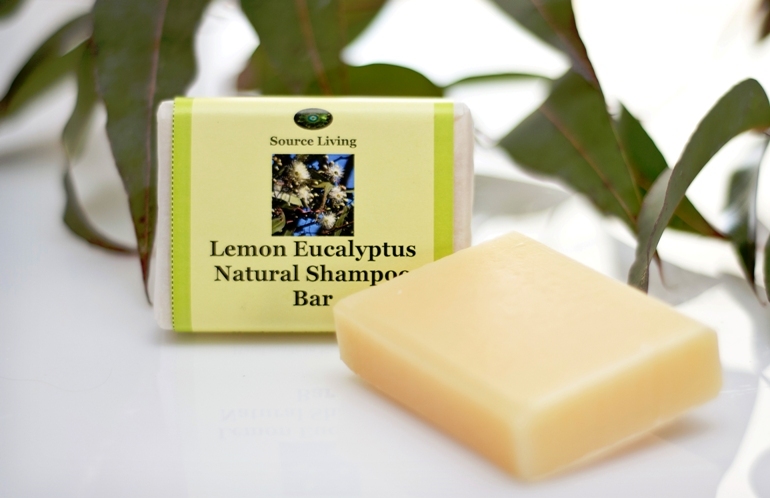 Contains Vegetable oils, coconut oils, water & lye, essential oils blend. Simply brush hair before showering to detangle, shampoo using soap bar, rinse with one of the rinses listed below. It takes 2 or 3 shampoos to rid your hair of chemical shampoo build up then hair is glossy & healthy. Palm Oil Free. GE Free. Chemical Free. Fairtrade. Cruelty Free. Sustainably sourced ingredients. 1. Vinegar rinse. Put 1 part vinegar to 5 parts water in spray bottle. Spray hair after shampooing & leave in. Vinegar smell disappears when hair is dry. 2. Lemon rinse. 1 part fresh lemon juice to 5 parts water. Spray on hair after shampooing. Leave 5 mins then rinse out with clean water. Blondes can skip the last step & leave this rinse in if they would like to naturally lighten their hair. * These ingredients are all often found in soap & shampoo products & are all known skin & eye irritants, suspected carcinogens or toxic to the system.